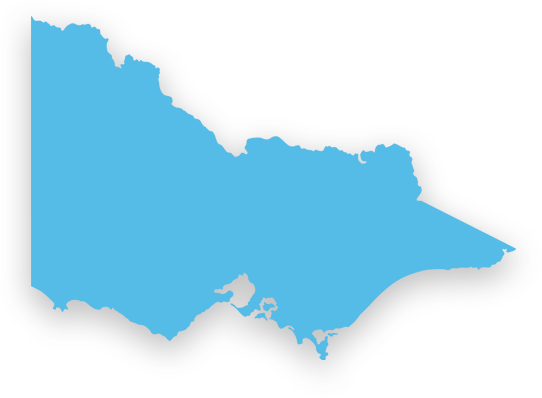 Offering a range of epoxy, urethane, and vinyl chip flooring to businesses and residents throughout Victoria, the team at Baker Technical Epoxy Flooring Services have been perfecting our delivery of these services since 1971. Whether it is for use in an industrial, residential or commercial setting, we can consult with you to find the practical and durable floor coating that will suit your needs. 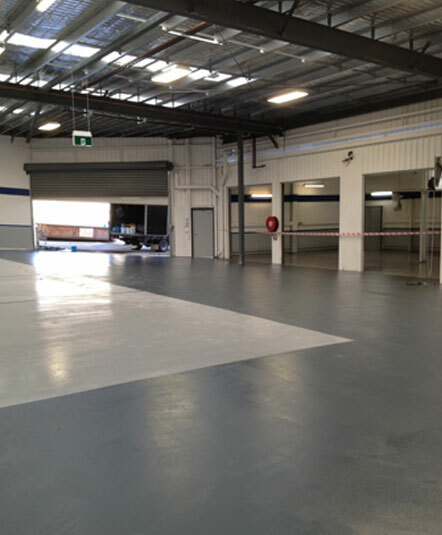 We supply the epoxy flooring Frankston locals can rely upon in warehouses and factories, shops, showrooms and garages, commercial kitchens and medical centres. Because epoxy floor coating is moisture resistant and easy-to-clean it remains the go-to flooring option for workplaces which require such strong, safe and hygienic surfaces. The fine non-slip option provides a smoother, non-porous surface prevents the build-up of food residue, waste and harmful bacteria but is not suitable for wet areas or where slippery products contaminate the finished floors. An epoxy coating can also improve the insulation of thermally inefficient concrete floors. It provides a softer surface and prevents the dusting common to unsealed concrete surfaces. Concrete coating creates a tough and durable surface for warehouses and factories, while the addition of a coloured pigment can be used to mark lanes, walkways or provide guidance to manage workplace traffic and increase safety. Though epoxy floor coatings have gained popularity for their practical functionality they are also an affordable option for adding aesthetic distinction to your home or business. The team at Baker Technical Epoxy Flooring Services can install vinyl chip flooring in a range of colour blends at a fraction of the price of exposed aggregate or concrete polishing. Epoxy floor coatings are a popular choice for warehouses, factories, workshops and the like where their durability is matched by their practicality in these high-traffic areas. Without the joints and cracks of timber or engineered flooring or tiles, an epoxy floor coating makes it easier to maintain a clean, hygienic atmosphere, free of tripping and slipping hazards for you and for your customers. Need a team to install epoxy floor coating ‘near me’? Frankston locals can call us on 03 9543 6888 for a free quote. Or fill out the online enquiry form to have your questions answered today.